The Benefits of Rosewater For Your Face and Hair! Using Rosewater on my face and hair was not something I even thought about until a month ago. Now I’ve fallen totally in love with it, and wish I could have had this years ago! 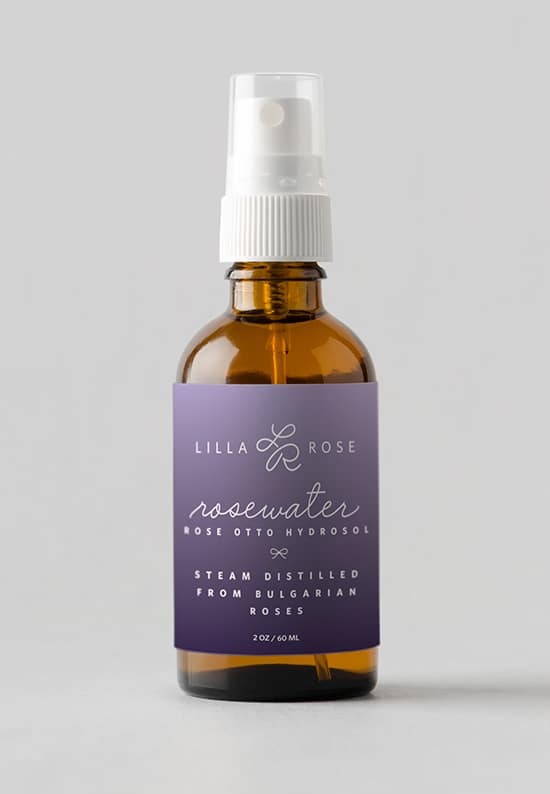 I started using Rosewater about a month ago when Lilla Rose released this brand new product. This Rosewater is made from certified organic rose hyrosol. Hydrosol is a common term in the beauty industry for distilled plant waters, so this is likely to be a distilled rose water. 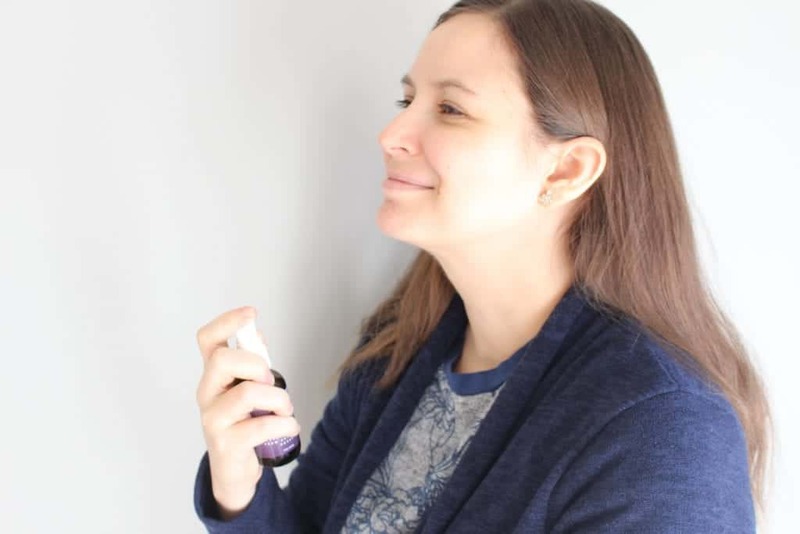 But…the word hydrosol means a suspension of particles in water, so it can also technically refer to a rose water that is made by mixing rose essential oil with plain water. This is not the same as a traditional distilled rose water. 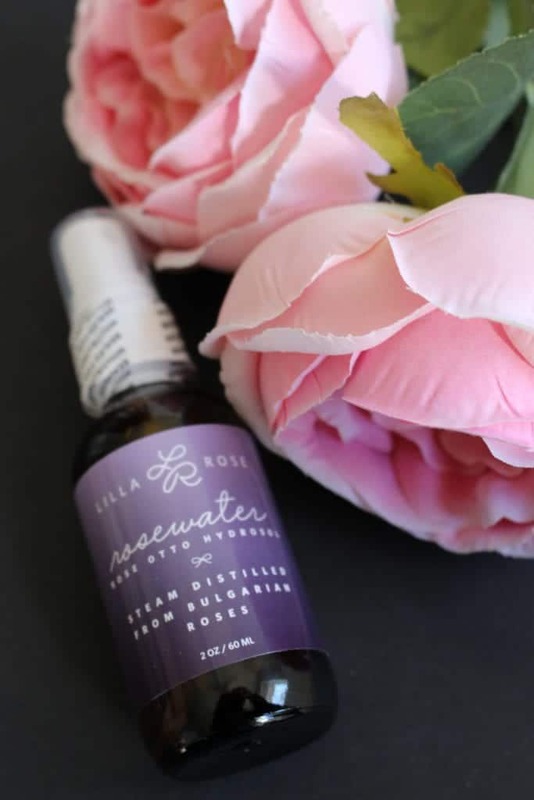 If a product is labelled rose hydrosol, it is likely to be an authentic natural rose water, such as the Lilla Rose Rosewater. So what can you use Rosewater for? Use as a hair tonic to add hydrate and to smooth the hair cuticles. 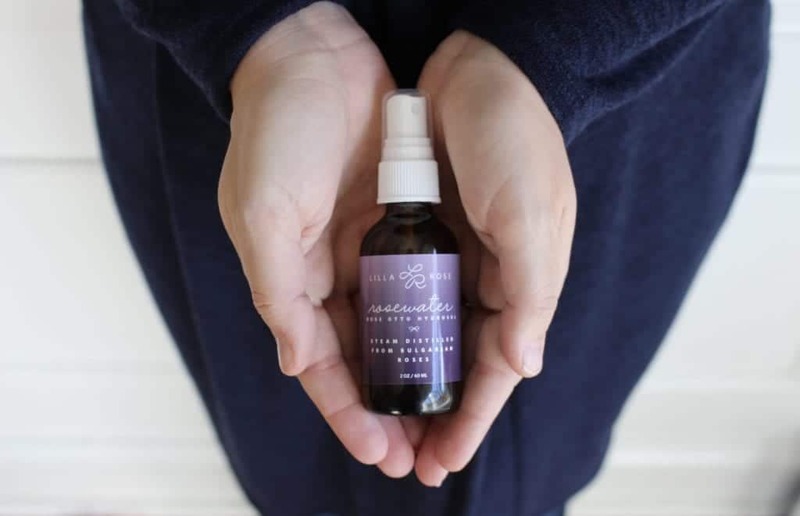 Use as a no-heat hair setting spray when combined with a Swerve UPin or other Lilla Rose haircessory. Use as a facial toner daily for dry, aging or irritated skin. Mist in the air or on body to calm the mind. Spray Rose Water on your hair to keep it shiny and vitalized. Massage into your scalp to moisturize and stimulate hair follicles. 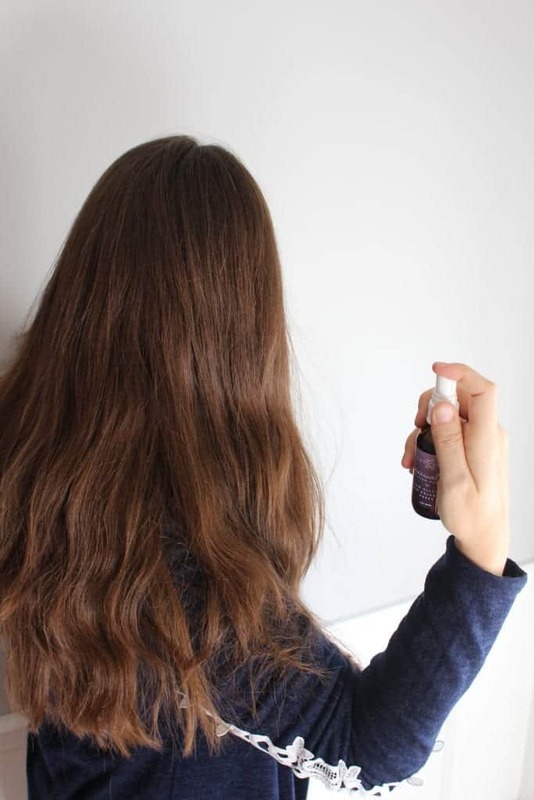 Stay on naturally curly hair to smooth out frizz and refresh curls. Spray Rose Water on your face for an energizing boost of hydration in the morning, or a relaxing mist before bed. Spray after a workout to cool and refresh. Let me say, I was skeptical. I was excited to try it, but you always read of people having amazing results, then you try a product and see nothing. I’m not joking – I’m seeing results!!! My face is less blotchy looking, some scars on my face are going away, the redness is much better, and my face is not as dry! It’s been excellent on my hair, I’ve been spraying it on my ends so they won’t get dry this winter season. I also spray it on when my hair gets really frizzy, it helps detangle my hair. I’m not the only one who likes it, my husband loves how it smells on me! I’ve never been able to handle perfume, but I love the smell of essential oils, and this a similar smell. It’s not a chemical or fake smell, I don’t get headaches from it. It’s just a pleasant smell that’s not overpowering. The Rosewater is just $18.00 a bottle, and would make an amazing gift for so many different people! My girls have already asked if a bottle could be put in their stockings! 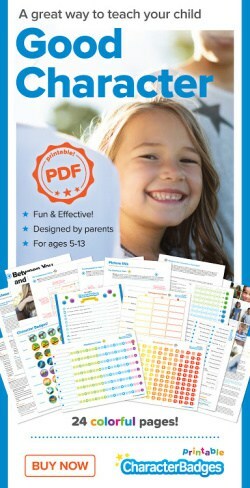 This would be good for music teachers, school teachers, those difficult to buy for people…the options are endless! « The Sneaky Snacky Squirrel Game for just $10.58 Shipped! 2 Comments on The Benefits of Rosewater For Your Face and Hair! Thank for the great information. I love the Rose scent. 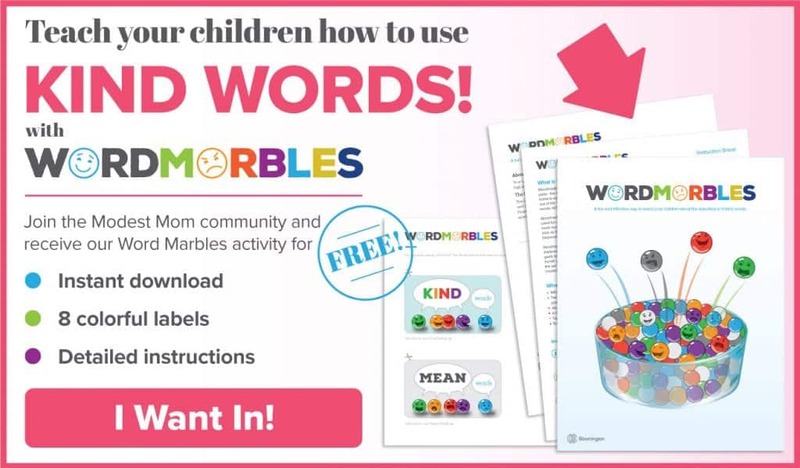 Worthy to try.